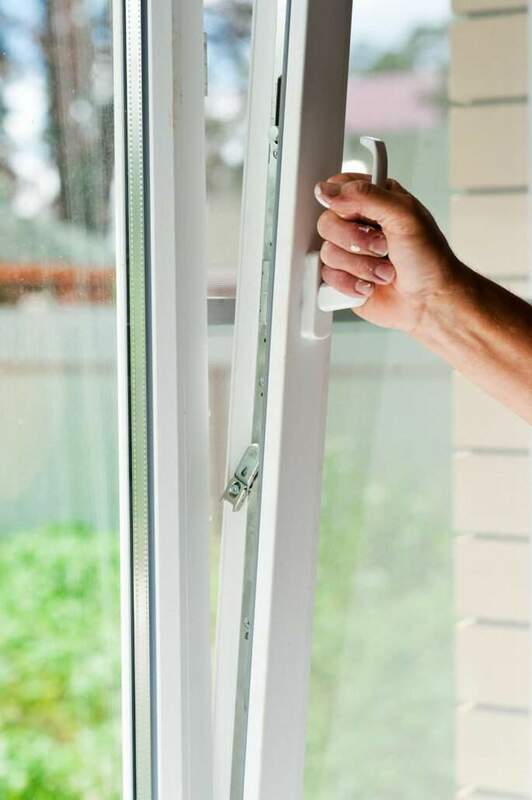 The REHAU windows are safe, resistant to the sun’s rays and energy- efficient, that is they prevent the heat loss in a room. 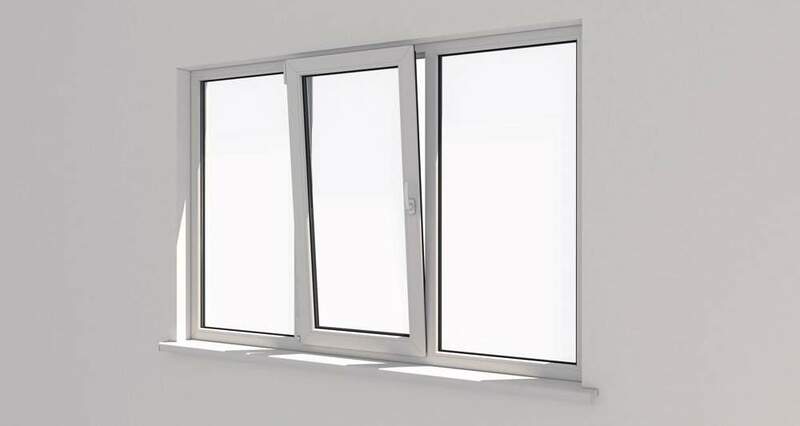 The glazing occupies more than 75% of the window surface, that is why it is important for energy saving. 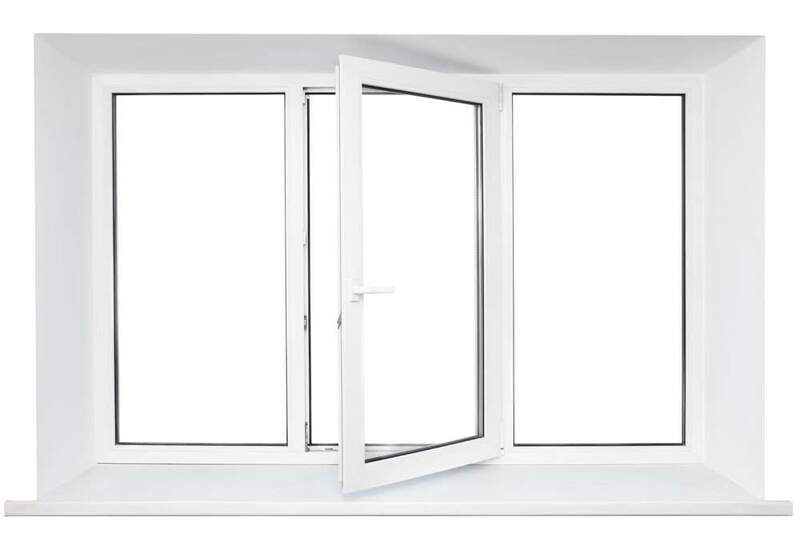 Bolena window factory produces double glazing using the Austrian high-tech equipment Lisec. 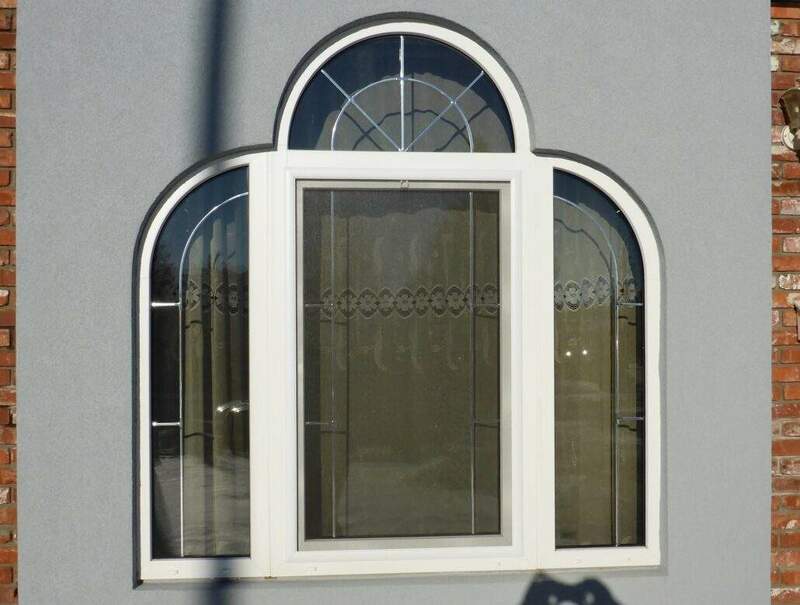 The staff of our company are manufacturing and installing windows every day during 18 years. We use only the Rehau profiles for the window production. 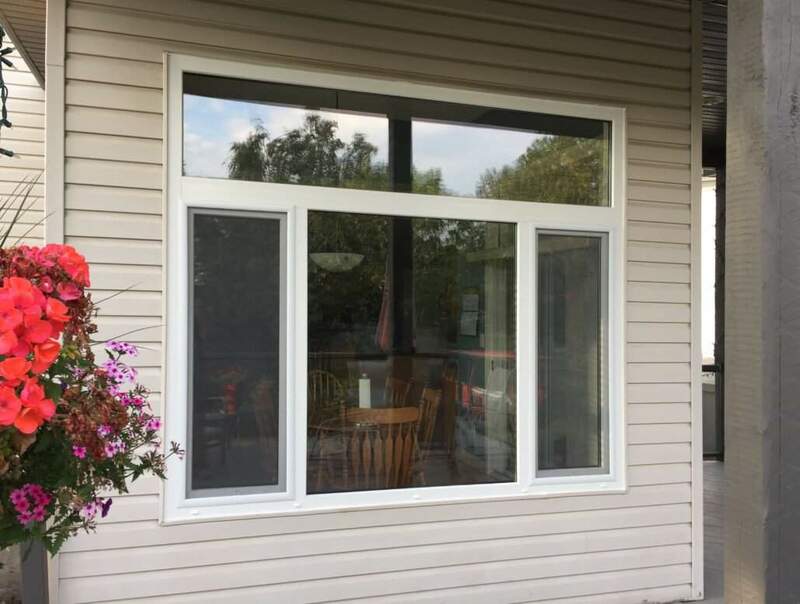 This window profile system is optimal for glassing of apartments, houses, hospitals and child care institutions. 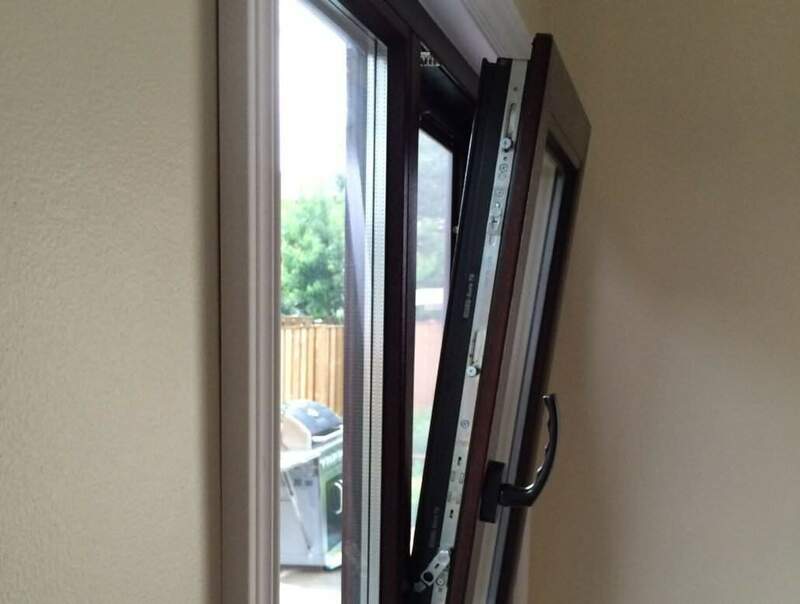 The new window profile system with excellent thermic characteristics. 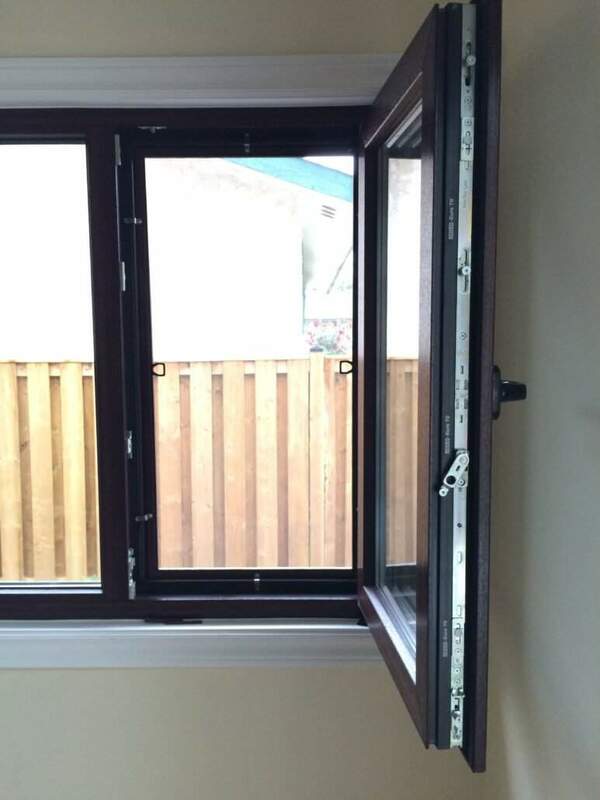 The innovative window profile system has no analogues in the world. This is a unique combination of characteristics of durability and energy efficiency.